Among all the hottest topics, in this internet world, bloggers are trying hard to understand the concept of HTTPS and HTTP. SSL is termed as Secure Socket Layer to add a secure protocol to your website. As discussed earlier, you can enable SSL certificate on your WordPress website with different ways. You can either use the CDN like CloudFlare which provides free SSL for the lifetime or you can use your web hosting. 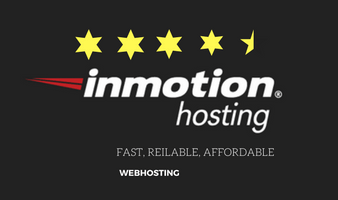 We have already discussed how you can enable SSL from your Inmotion Hosting account. 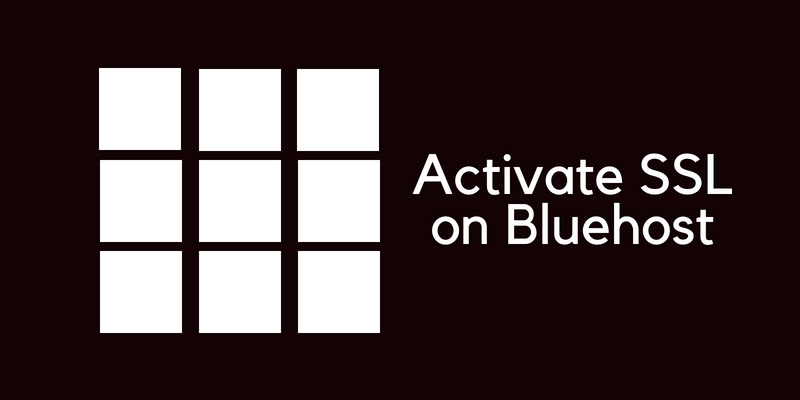 Today, you will learn the easiest way to activate SSL certificate on Bluehost. 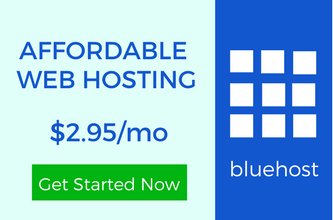 You may have noticed that Bluehost is one of the biggest web hosting companies and its users need to have a perfect guide for the SSL. It’s normal that you would require using the cPanel. Just log in and the home page will appear. You need to access the cPanel so click on the option shown in the navigation menu and you will see a lot of icons. Go to Upgrades and find and an SSL icon. Click on that and a new page will open. It will show different types of SSL certificate. You can either buy one or you can use the free SSL provided to you for one year. Click on the “Get Started” button and a new page will open. At this page, you will see the domain name for which, you want to enable the SSL certificate. 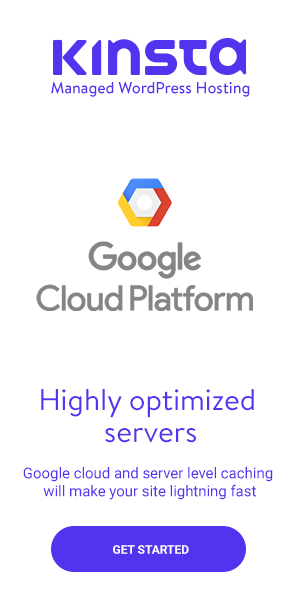 You should know that Google allows it only for the primary domains right now. Just click on the “install” button and follow the procedure. Depending on the time required, the SSL certificate will get enabled on your WordPress website. Check it after 24 hours and if everything works fine then congrats. If you have been posting for a while then it’s possible that the interlinks added in the posts and pages don’t fetch the HTTPS protocol. To fix this, you require installing Really Simple SSL plugin. Check the mixed content option from it and save the settings. Though by default, it activates this feature automatically still you should check. Once you do this, you can check all the type of links available on your website. Everything will work perfectly. If you still face any problem, you have to ask your web hosting customer support. Sometimes the SSL certificate doesn’t fetch the proper settings. I hope now you can easily activate SSL certificate on Bluehost. What Is Alexa And Alexa Ranking?